“Being here is like being in a horror movie. I look around and wonder how could it happen? Could we have prevented it?” this is Solbon Sandgiev, a Siberian volunteer firefighter. 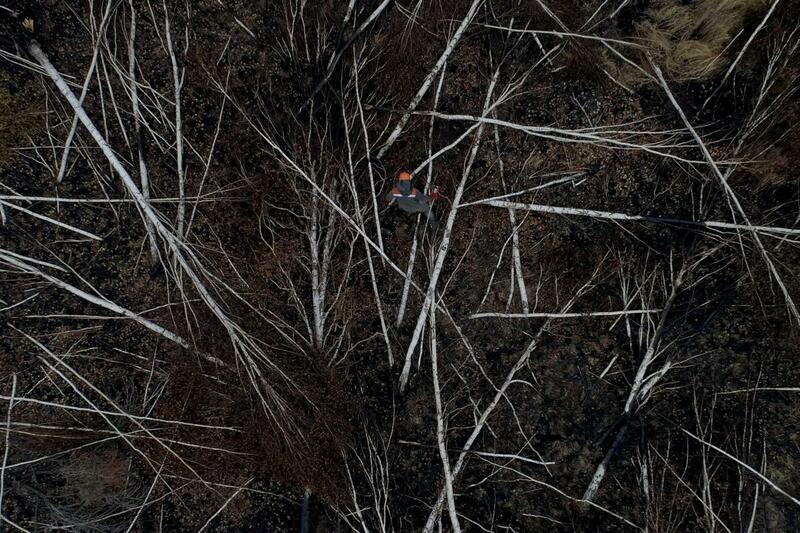 We are surrounded by many square kilometers of scorched trunks. I remember a rich boreal forest growing here. 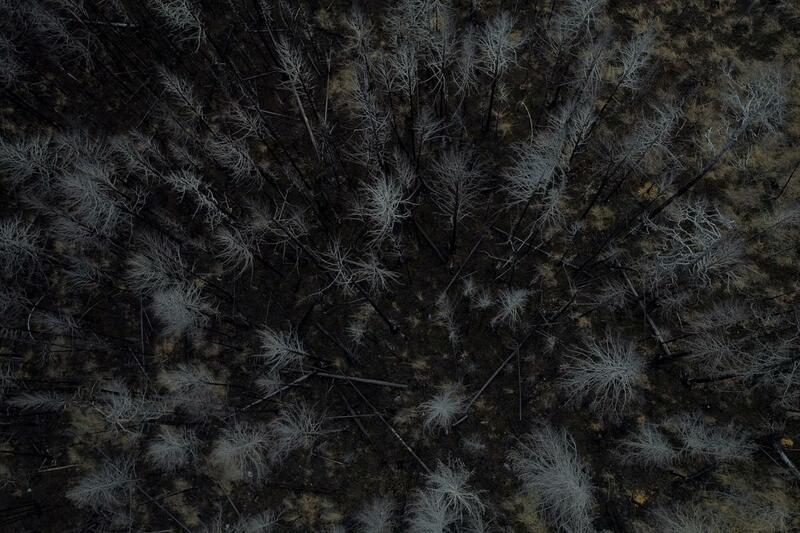 We stand on the black soil and charred wood, our boots are covered with grey ash. Somewhere in the distance, we hear the sound of a chainsaw. The Pribaikalsky wildlife reserve, where we are now, is a precious place on the shore of Lake Baikal. It was a designated a UNESCO World Heritage site. But in 2015, this reserve lost 60% of its natural vegetation due to a wildfire. 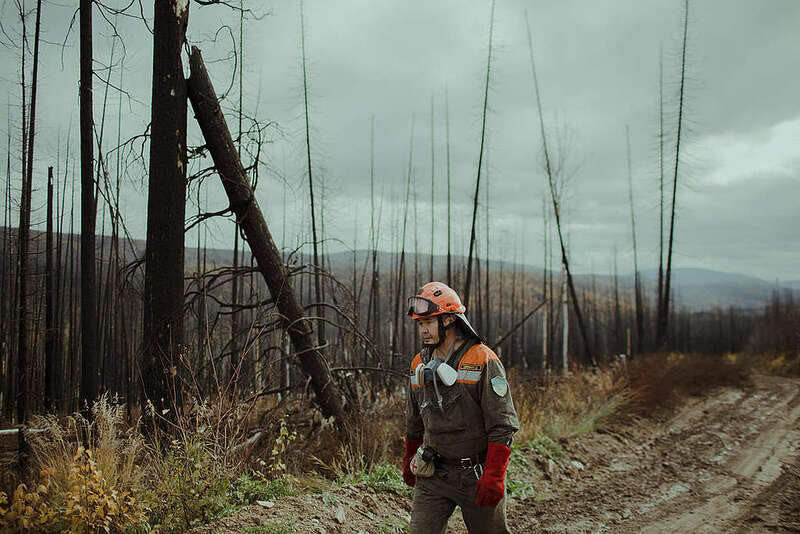 The Greenpeace Russia wildfire prevention team went to document the aftermath and local volunteer firefighters gave us a heartbreaking tour. Three years following the catastrophic fire, we see that what remains is now being logged. The condition of this valuable forest currently shows little hope for revival, for decades to come. The amount of catastrophic fires in Russia and around the world is rapidly increasing and every year the destructive flames wreak more and more havoc. According to official data, more than 15 million hectares in Russia were burnt due to wildfires in 2018. That’s an area almost twice the size of Ireland. “If this tendency continues, what will we be left with?” asks Solbon. He belongs to a Siberian Indigenous group, the Buryats, and as a personal mission, he strives to preserve his native language and culture. But this will be a lost battle if the Buryats end up losing their homeland. 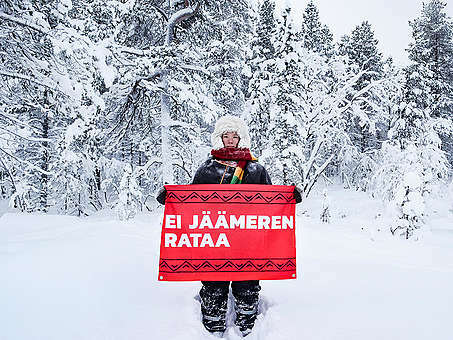 “This is our land, the land of our forefathers, and if there is no land, there is no nation”, says Solbon. 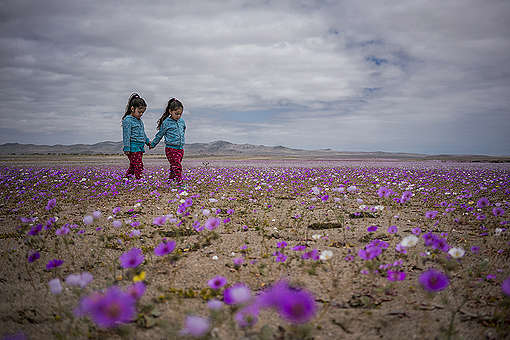 “In the culture of the Buryats, the preservation of nature is very important,” he continues. “Have you seen our traditional shoes – the tip is facing upwards? This has meaning: a man shouldn’t rip the soil when walking. Respect for nature was part of our culture for many centuries, but now this is changing”. Solbon is right: humans are responsible for majority of fires on the planet. For example, in Russia, more than 90% of wildfires are man-made. 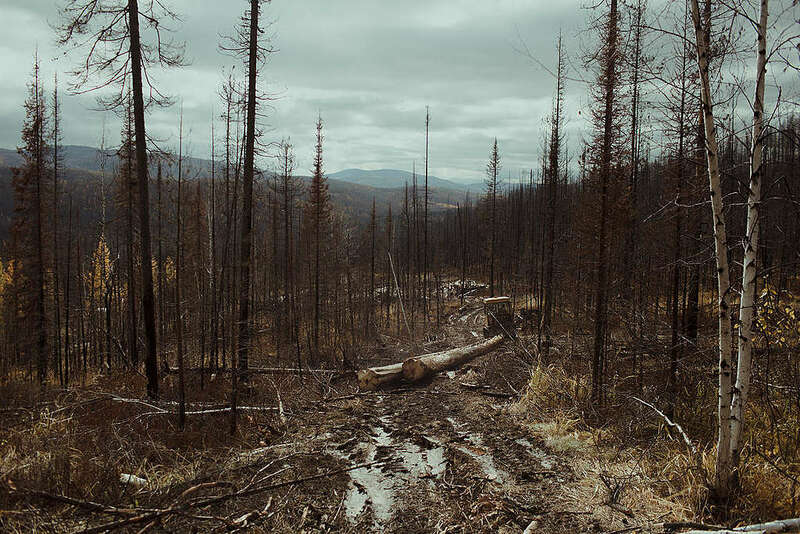 Even here, in the Pribaikalsky reserve – a UNESCO site – according to the local inspectors, the deadly flames started from a bonfire left unattended by people. 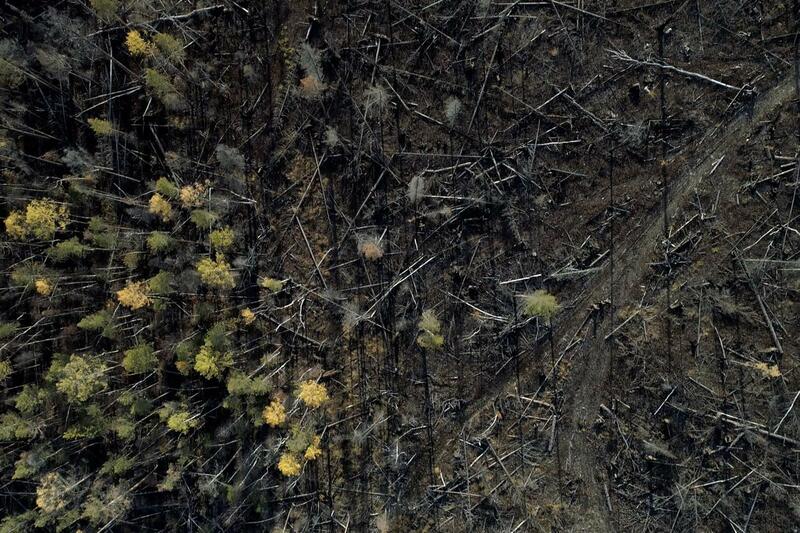 The Russian authorities are failing to effectively save forests from fires. To protect their territory, the forest and their way of life, local volunteer groups end up assuming this role and the risks associated with it. “By our example, through the firefighting work we do as volunteers, we want to engage people to think about the fires around us. 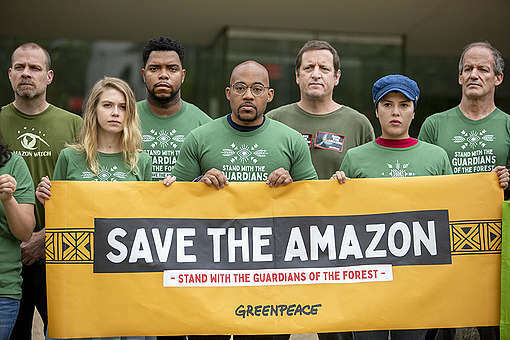 We want them to stop just condoning government decisions and start treating our forests with the respect they deserve,” says Solbon. If you want to support the volunteer efforts to protect forests, please donate to volunteer firefighters. There is always a need for equipment that helps volunteers to keep them protected and safe when confronted with the blazing havoc. Russia is incapable to care for the land that it grabbed.